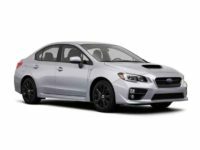 A Subaru lease in NY does not have to be a difficult process, but many times, it is. The reason behind this is because dealerships do not carry the inventory needed to meet the needs of every consumer. 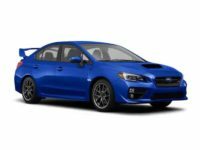 If you want a Subaru with a special feature or in a specific color, you may need to visit three or four dealerships before you find it. Call our team if you are interested in signing a lease. 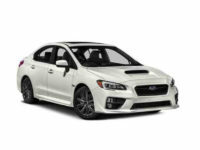 Subaru in NY options are various, so call us today at 347-269-2315. 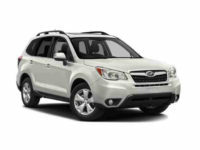 The team at Lease A Car NY has made Subaru car leasing in NY an easy process. We operate in a different manner than traditional car lots and we find that it is very beneficial to our customers for us to do this. The first thing that sets us apart is that we are not a physical car lot. 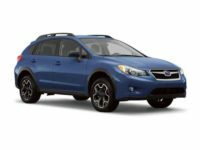 Instead, we are a virtual car lot, which allows us to provide you with a HUGE selection of Subaru vehicles. You can shop our inventory online at your leisure and you can view hundreds of different makes and models. Next, we are able to provide you with the lowest prices in the industry and you will be hard-pressed to find another vehicle with such a low-price point. Our prices are so low that you will think we are crazy. But, we are not. We simply work closely with manufacturers and we pass the savings down to each of our customers. 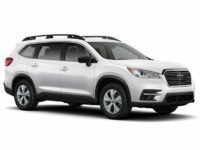 We are also able to offer you some of the best Subaru leasing deals in NY. 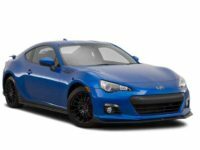 You can browse our online inventory and choose a vehicle that you want to apply for. Once you have done so, we will get to work and start the financing process for you. We will allow you to choose from the terms offered to you and we will then finalize the details. Once the financing has been approved, one of our leasing specialists will deliver your vehicle to you. 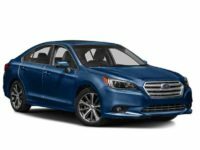 If you would like to lease a Subaru or learn more about our Subaru leasing deals in NY, contact Lease A Car NY at 347-269-2315. Our team is committed to making sure that you receive the best financing terms and that you are happy with them. If you are not, we will work to negotiate them because we want you to be able to drive the vehicle of your dreams. 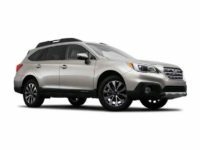 Don’t miss out on our Subaru deals and call us now.